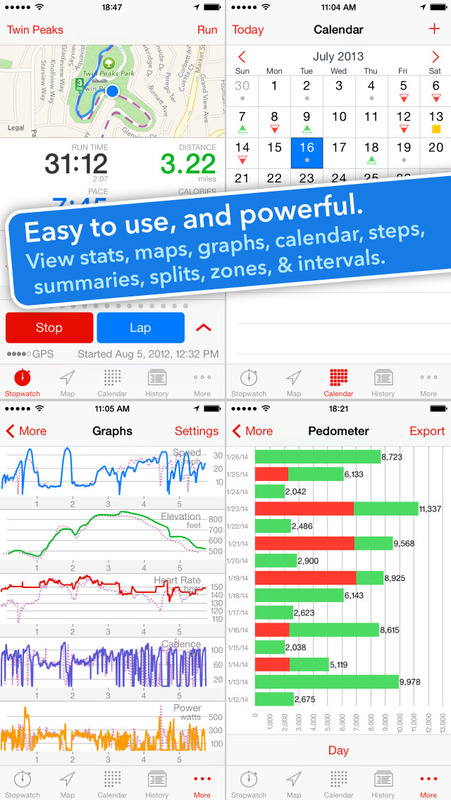 Runmeter, the popular GPS activity-logging app developed by Abvio, has just been updated for iOS 8. In particular, Runmeter’s support for the latest version of Apple’s mobile operating system features enhancements to Notification Center. These are delivered via the app’s ability to view any of your Runmeter stats, including split speed, sensor data, and more, right from iOS 8′s Notification Center. The same can also be viewed right from the lock screen without having to enter your passcode or use Touch ID. 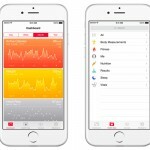 The latest update to Runmeter also adds integration with the new Health app on iOS 8. 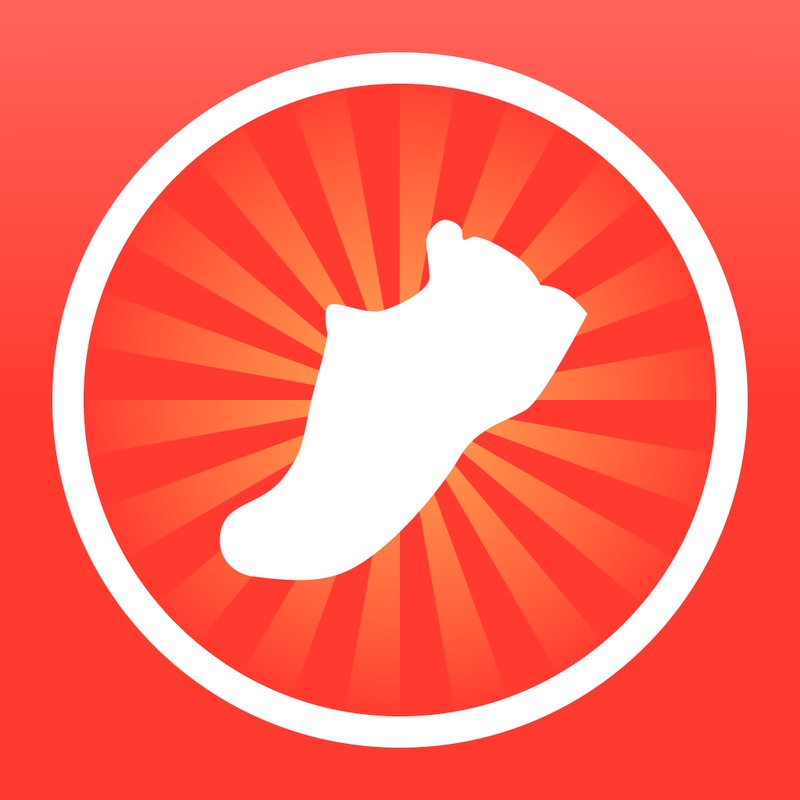 This lets you log your activity and stats including workouts, distances, calories, steps, and more onto the Health app manually or automatically after every workout. Health integration in Runmeter is optional and off by default. Go to the app’s settings section to enable it. Note that it’s part of Runmeter’s Elite upgrade, which is available via in-app purchase for $4.99. Runmeter, which is a universal iOS app, has also just been updated for the Retina HD displays of the iPhone 6 and the iPhone 6 Plus. The new version of Runmeter is available now on the App Store for free. 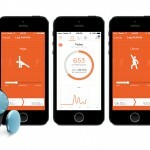 See also: Misfit for iOS updated with support for new Flash fitness and sleep monitor, You can now link 9 iHealth healthcare accessories with the iOS 8 Health app, and Apple releases iOS 8.0.2 to fix and replace its botched iOS 8.0.1 update.